From 2007 to 2017: A decade of community gardens and the future promises more! Wednesday, November 30, 2016 Filed in: Community Gardens | School Gardens | Thank You! In early October in the garden at Nokomis Elementary School several fifth graders were exploring when they found the crooked neck squash they had planted last school year. They wanted to try eating the squash so bad that several students asked to try it raw! I warned them it was much better cooked but they tried it anyways saying how good it was but agreed it would be better if cooked. So they asked when we could cook it. Having never cooked with squash before I was a little nervous about making sure we prepared it in a way the students would like. When talking to the principal, John McCann, about the plan to cook the squash with the students I found out that he was not personally a squash fan although he did agree to try it when we made it. After doing some research on squash recipes and talking with the students we decided to make squash bread! Over the course of several days 6-8 students from each of the 4th and 5th grade classes and several of the 3rd grade classes came to bake a loaf of bread to share with their classmates. In order to limit the amount of processed sugar and to improve the texture we used raisins and unsweetened apple sauce as our secret ingredients! Everybody who tried the bread, including the principal, said they loved it! I would like to thank John McCann for making this experience possible! Drought got you down, dirty and dry? Thanks to funding and support from the North Coast RC&DC, the Noyo Food Forest and MCOE Youth Garden and Talmage Preschool Garden installed rain water catchment systems to help with garden irrigation. Read the blog and . . . . Check out their stories on this new video. The MCOE Youth and Talmage Preschool Gardens are at minute 3:43 and the Noyo Food Forest is at minute 6:38. Fifteen young people celebrate the winter holiday by gifting Nokomis School Garden 10 new garden beds! YouthBuild of Pinoleville Pomo Nation devoted the first half of their holiday break (Nov. 25 - 26) to support a garden revitalization effort by FoodCorps Service Member Keegan Niland. The project was coordinated by YouthBuild's Vaughn Pena and led by Licensed Contractor Mike Sherosick. North Cal Wood Company sourced nearly a ton of beautiful Redwood to help in the effort. The YouthBuild Team prepared, flushed, and constructed ten (plus two) garden beds on day one. They tore through the batteries of their power drills and had a great time doing it. The young folks showed their creativity, talent, and drive to gain experience in the trades. They even organized a game of pick-up football during lunch break! On day two the team dug, sunk, and leveled the garden beds into the ground. This was not an easy feat and took patience and persistence. The YouthBuilders worked efficiently and were good to sprinkle in some humor along the way. The new 18" tall garden beds at Nokomis Garden were built with the intention of simplifying maintenance, emboldening the space, and promoting productivity for the 430 students and staff. YouthBuild is an incredible organization -- help the Ukiah branch grow! See more pictures on our Flickr account. Three cheers for the Triple-C's! 15 members of Ukiah's California Conservation Corps volunteered their Saturday to help maintain Nokomis School Garden on November 16, 2013 from 9am - 3pm. The CCC's Members muscled through Nokomis Garden's Bermuda Grass problem by hacking through it with McLeod Hoes and covering it with landscape fabric. After the fabric covered the garden floor all members were hands on moving wood chips supplied by Johnson Family Tree Care (note: the wood chips came from a Caltrans project one of the CCC members interned for earlier in the week). The CCC's Team also helped FoodCorps Service Member Keegan Niland reshape the garden maze into it's new form - a fantastic reading circle for Nokomis School students and educators. Keegan and the CCC's Members also excavated nearly 10 cubic-yards of non-compostable materials and wooden pallets from the garden. The group was re-energized when a neighbor walked by the garden mid-day and exclaimed, "You all do great work - I know the kids will enjoy this!" For everyone who expressed an interest in the school gardens, here is some more information for you. 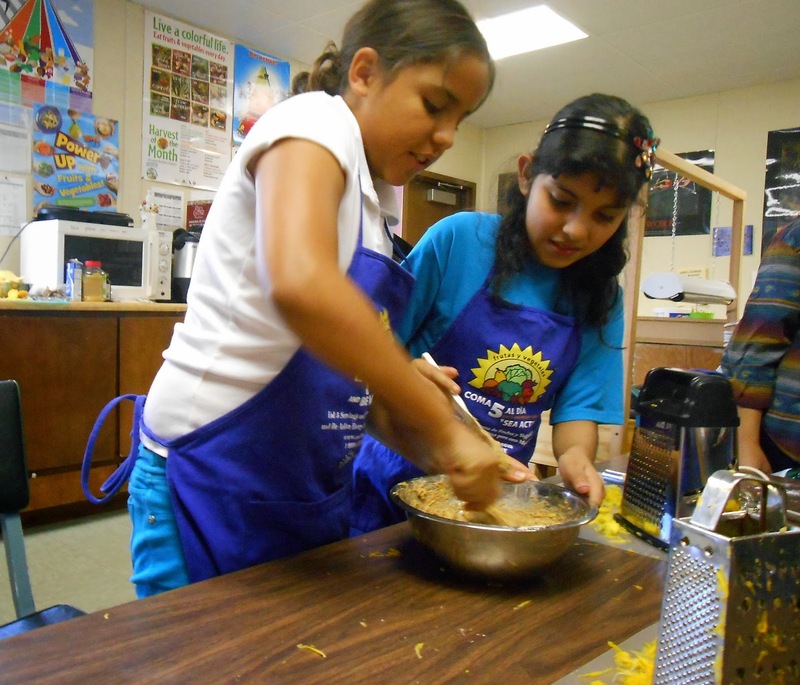 GENE, the garden-based nutrition education program, serves 32 schools from preschool to 12th grade in Mendocino County. 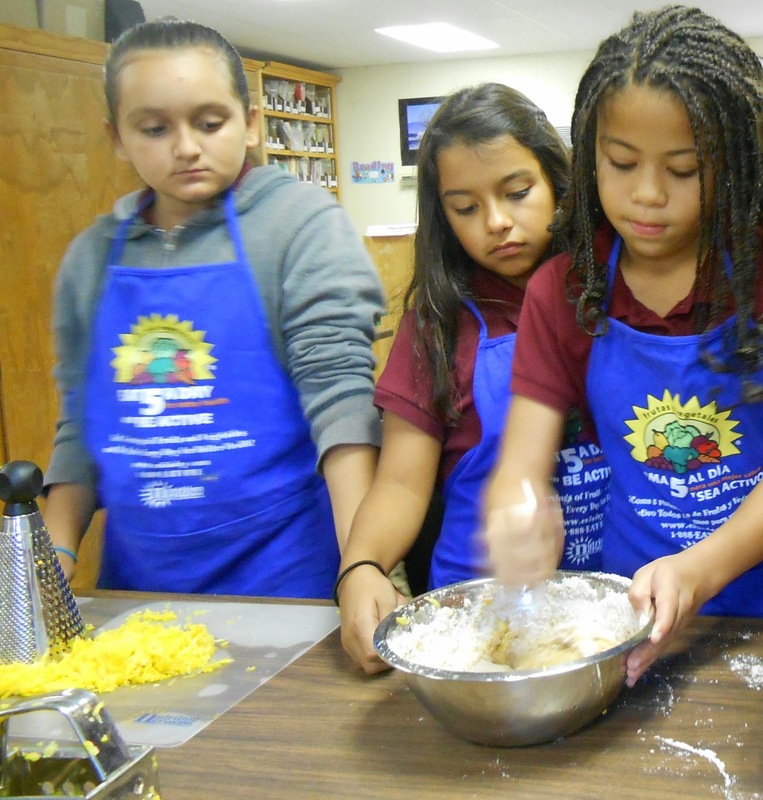 The Gardens Project of North Coast Opportunities' Community Action Agency is proud to work with these school gardens, and together we reach more than 8,000 students and 1,000 families through gardening and nutrition events each year. This year federal funding for the program ended, putting these gardens at risk of closing. The U.S. has an obesity epidemic, and we believe educating children about where their food comes from is more important now than ever. We hope to raise enough money to hire a garden coordinator for each school in order to keep the gardens alive and the students growing their own food. 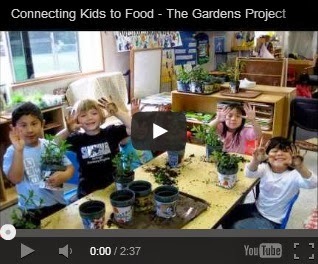 Help fight childhood obesity and keep the gardens alive. The Gardens Project is the coordinating agency for The Gardens Network, and facilitates the development of community-supported gardens throughout Mendocino County. 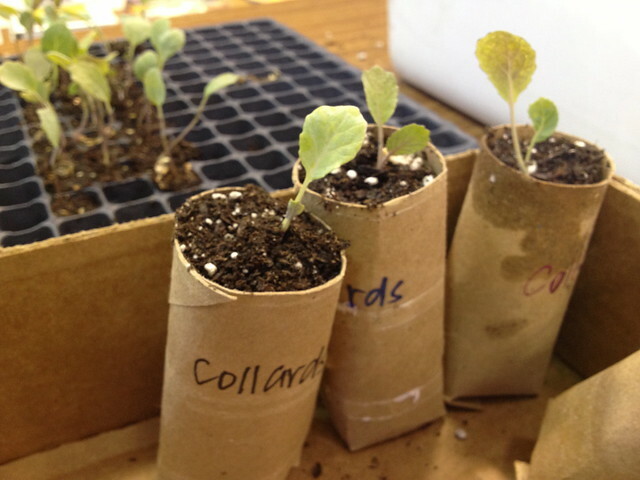 Education: We teach methods for growing organic food, as well as its nutritional, social, and economic benefits. We also offer leadership training for garden members and organizers. Nutrition/Physical Health. We do our best to bring a nutritious food supply to individuals, children, and families in a physically engaging, community-supported environment. Twenty Mendocino County educators dug in and shared a nutritious meal in celebration of Garden Enhanced Nutrition Education in October. Let's ensure that healthy gardens and children grow in Mendo'! 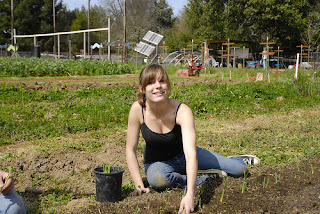 Food Systems Project Assistant April Cunningham of the Gardens Project led a G.E.N.E. Workshop at Nokomis Elementary School Saturday October 5, 2013. The G.E.N.E. 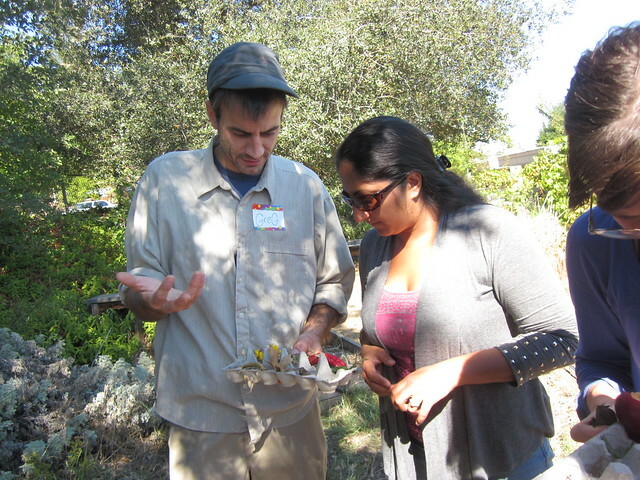 Workshop served as an opportunity for educators in Mendocino County to strengthen their network, share and acquire resources, and fortify their ability to utilize garden space as an additional classroom. The G.E.N.E. Workshop served 20 Mendo' County educators from in-school and after-school programs; ranging from Willits Charter to Pomolita Middle School. In collaboration with Master Gardeners Gloria Jarrell and Karen House, Food Corps Service Member Keegan Niland, HealthCorps Service Member Steph Logsdon, Teacher Pam Chiriboga, and G.E.N.E. Coordinator Terry d’Selkie; April demonstrated activities like “Eat a Rainbow” where the importance of eating fruits and vegetables rich in a variety of colors is highlighted; and, “Food Safety in the Garden” where educators learn the importance of preparing foods from the garden safely while recycling water. The Mendocino County teachers were happy to be a kid for the day while demonstrating garden and nutrition education activities. Keegan led a Life Lab activity called “Six of One Thing, Half Dozen of the Other” where participants classified objects in the garden and talked about them as a group. 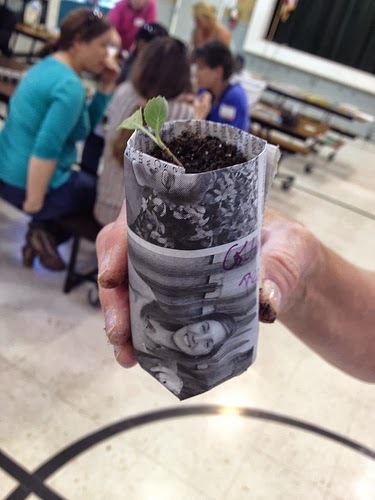 The activity was a great way to explore how the new common core curriculum set to launch next school year can be incorporated into garden education. Steph led a workshop showing how toilet paper rolls, newspaper, and good potting soil is enough to germinate seeds and grow starts. Steph’s workshop opened up avenues and explored how starting a garden is accessible and cost-effective. April led a cooking workshop to instruct on proper knife technique and facilitating minimal-heat/no-heat recipes for kids. 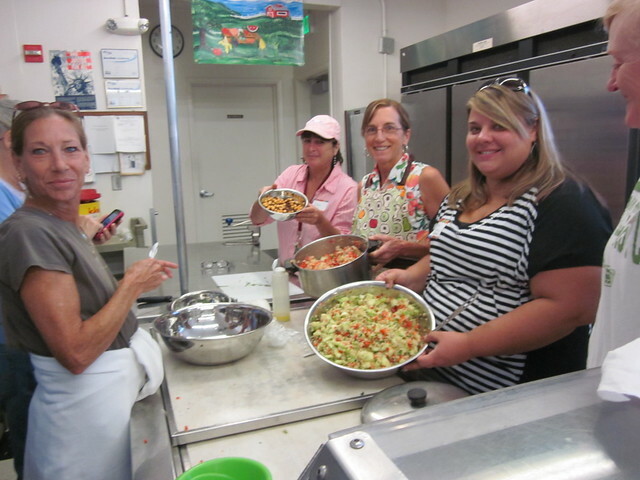 Mendo' County teachers were excited to create their own salad dressing and try bulgur wheat for the first time! Educators left the G.E.N.E. Training feeling supported by their peers and community. In addition to the information and technical components, Terry d’Selkie helped source a gardening kit with basic tools; and seeds from Bountiful Gardens. It’s an incredible experience to meet and collaborate with folks in the community that choose to teach and empower young people to grow, eat, and celebrate healthy foods. 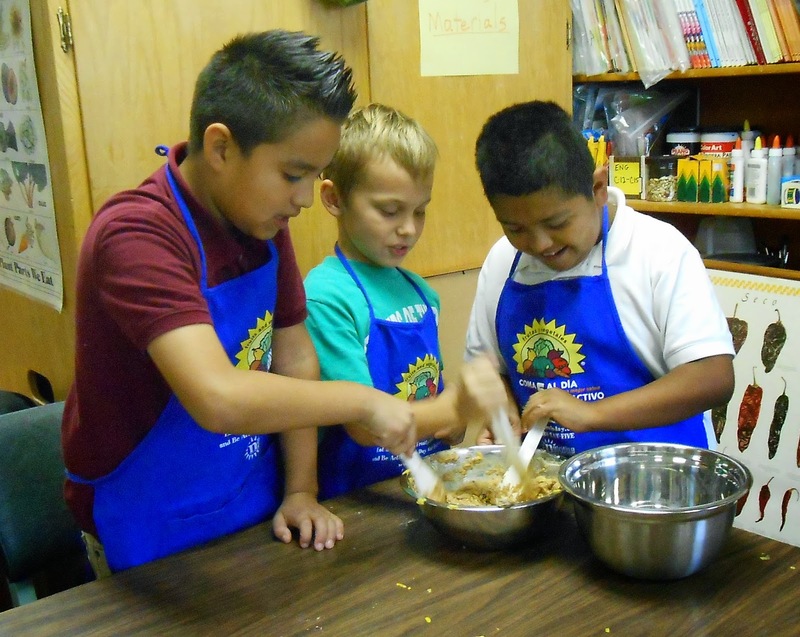 Students in Willits might not realize it, but they belong to a school district that has been busy breaking ground in the local food movement. Over the past several years, the Willits Unified School District has changed the way it feeds its students. WUSD Food Service Director Christy Wisdom has been leading the charge to increase healthy, whole, and local foods served in the school’s cafeterias. Wisdom and her dedicated team partnered with the Farm2Fork project of North Coast Opportunities—Community Action in February 2012, and together they have continued to reshape the face of food in WUSD. A piece of the puzzle has been missing for many involved in food services at WUSD, however. In 2006, a revolutionary idea was born at Brookside Elementary: what if available public property on school grounds could be used to grow food for the school and community at large? The idea was warmly embraced, and the one-acre Brookside School Farm was born under the vision and hard work of Jason Bradford. His goal was to design a productive demonstration farm that could both feed and educate the people it served. After six successful seasons that included a popular CSA program, funding for the garden ran out in the winter of 2012. The land has been fallow ever since. The now-empty garden represents the loss of a successful program, but it also provides a unique opportunity for WUSD to continue its trend of thinking outside the box. After months of discussions and strategic planning, WUSD, in partnership with the Farm2Fork project of North Coast Opportunities—Community Action, announced a new plan for the future of Brookside School Farm. The school district, in short, wants to “license” the land, essentially granting permission to operate a farm on the property. Proposals are being accepted from experienced farmers, businesses, and non-profits who are interested in operating Brookside Farm. The chosen applicant will be asked to sign a 3-year license agreement, with the stipulation that at least 15% of the garden must be dedicated to growing food for the school. The farm also has to remain accessible for educational activities. Brookside School Farm already has significant infrastructure that the operator will have full access to, including a hoop house, vegetable washing station, rainwater catchment system, solar power, tools, and equipment. Water will also be supplied, rounding out what is an already appealing package for many farmers. Beyond these equipment and water provisions, the operator will be fully responsible for all expenses and for generating income from the land. “This is a unique opportunity,” says Susan Lightfoot, Farm2Fork Coordinator. “It’s a great fit for someone with production experience and people skills, a passion for healthy local food, a commitment to community-based agriculture, and a love of children.” It might sound like a tall order, but for the right person or organization, Brookside School Farm has the potential to be both a community asset as well as a profitable business. Proposals must be submitted by 4pm on Friday, August 30. Anyone interested should contact Lightfoot at (707) 467-3238 or slightfoot@ncoinc.org.